Visit us at our shop on King Street near the Walk in Health Centre. 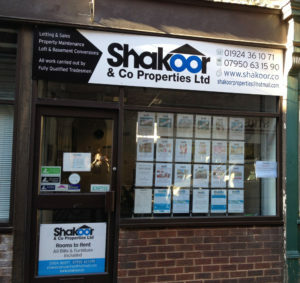 Shakoor & Co Properties Ltd is a company registered in England & Wales. Company Registration No. 08055963; registered address as above.